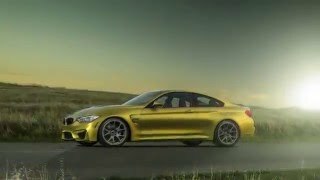 The recently released BMW F82 M4 got through some calculations and subsequently got adored with certain refinements, which not just led it to better looks but also carried its performance a step ahead. 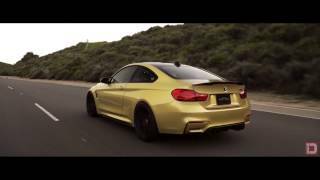 Let us have a look at what all Vorsteiner has worked upon to provide BMW new performance specs with the all new refined Vorsteiner Austin BMW F82 M4 2014. The F82 has to go through some aerodynamic advancement and to commence the program engineers at Vorsteiner commenced entire vehicle’s 3D scan. This scan began right from the front bumper moving through fenders, side skirts and reaching till the trunk through its bumper hood. 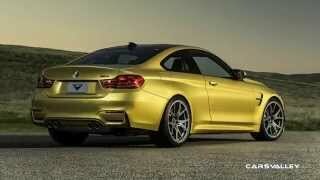 Thus measuring the raw details through the company’s blue light technology, the prepared a digitized rendering of Vorsteiner Austin BMW F82 M4 2014. 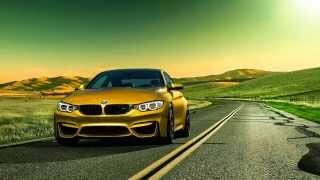 Now comes the major task, the digital rendering so prepared was further used to reach perfection through the mode of drawings in order to provide Vorsteiner Austin BMW F82 M4 2014 perfect rollers and finishing for both day to day and track use. Hearing it from Vorsteiner, their engineers measured depth of outer fender, inner strut and front and rear wheels with the help of a digital caliper and further excavating maximum inner and outer clearances so as to optimize the width of their wheels. After their rounds of calculations and study the end result came as a treat for Vorsteiner Austin BMW F82 M4 2014 loaded with set of Special Edition Forged VSE-003 wheels finished in Textured Gunmetal. 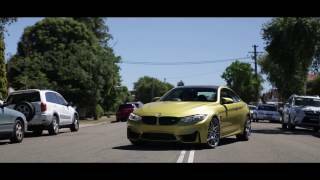 Talking about the wheel size for front they measure 20*10 while for rear they size 20*11 wrapped in 275/30/20 and 295/30/20 Michelin Pilot Super Sport tires giving your Vorsteiner Austin BMW F82 M4 2014 some unmatched attributes.